Hello, pretty ladies. Its that time of the year again! Romantic weather, festivals, annual holidays and so much glee ! 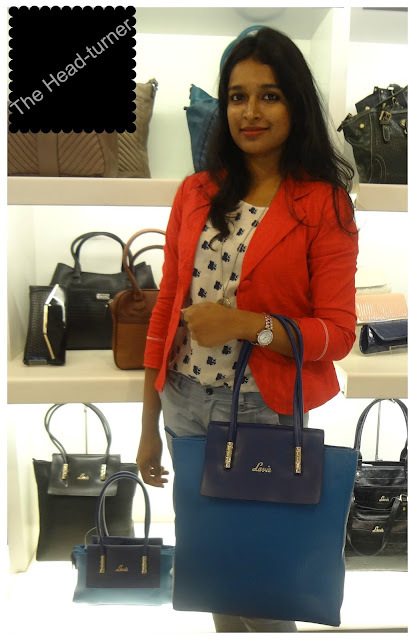 The A/W '13 Haute Hues collection from LAVIE bags features shoulder companions that can take you from a busy office day to an evening of fun with the ladies, to a stylish getaway & back home to a shopping spree during the festivities! Tells you why Kareena Kapoor was greedy at the LAVIE store( remember the commercial last season?) ! Travel is the sweetest escape from this busy work-life and what better than these 2 pretty travel must-haves- A red duffle handbag & a brown textured bowling bag(last picture) which also has a single shoulder strap, so you walk carefree! How convenient & on-trend! 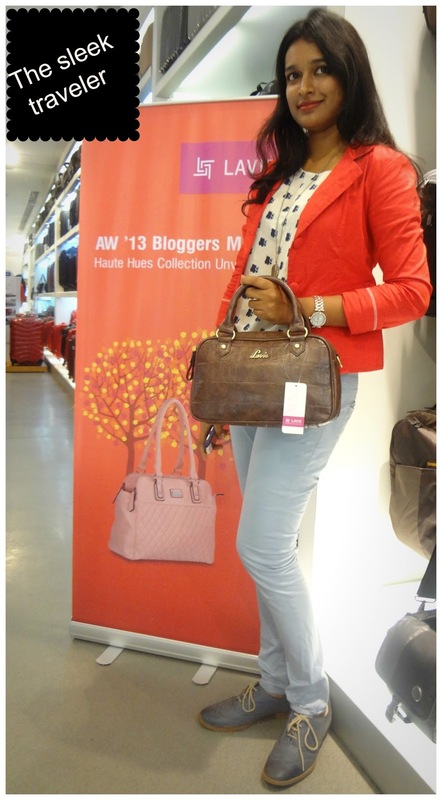 I have created two looks with 2 of my favorite LAVIE bags. Enjoy the looks & tell me your favorites! 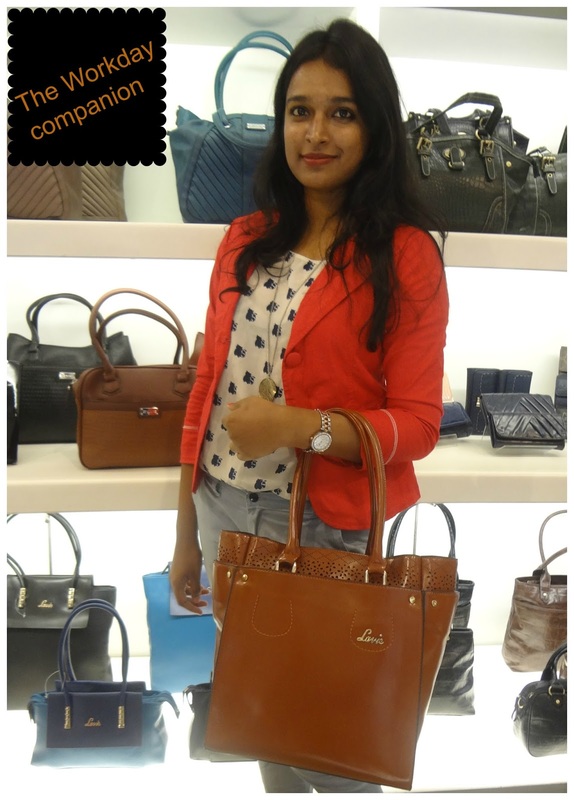 You can buy LAVIE handbags at all Bagzone outlets and online on Jabong. I have listed links of my favorite bags which you can buy online. Tell me what you bought! Feeling experimental? Carry this on a MONDAY MORNING. Whoever heard of monday blues? Some women just can't get enough of those roomy tans. This one's a classic! 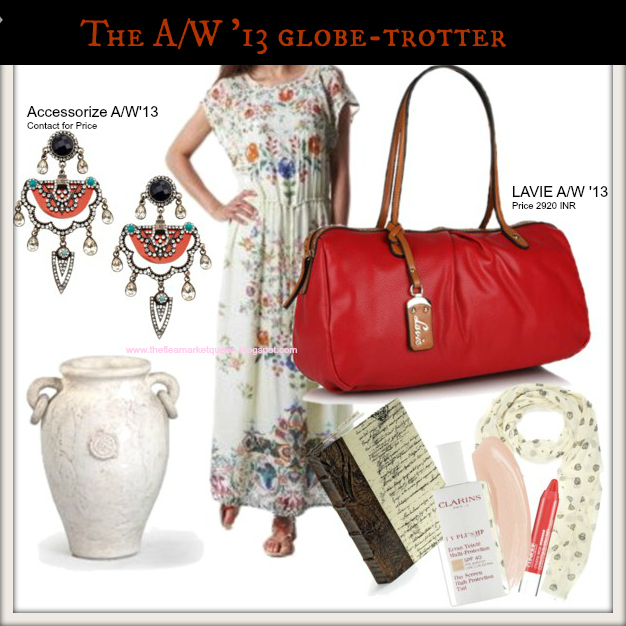 A must-have for a light & stylish vacation! The single shoulder strap makes it all the more convenient! Which one is your favorite? Drop your comments in the comment box below! The second one is awesome! Hey, I got the 2nd tan one..and use it everyday to office..needed a big bag to carry my books and I found exactly the one..
Generally these totes have turned into a style pattern, and each lady likes to have a decent accumulation of these satchels.